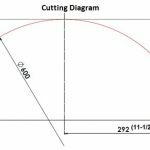 Crater-6 A/600 is a 24″ (600 mm) heavy duty automatic straight upcut saw. 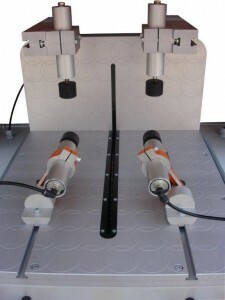 It has 3 main parts; a 600 mm (24″) carbide tipped saw blade, pneumatic twin vertical & horizontal clamps, and an air gun. 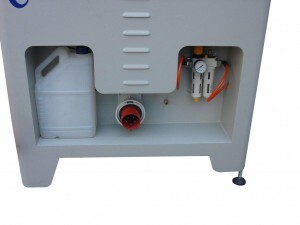 There are also conveyor and pneumatic spray mist lubrication systems among optional equipment. Moreover, Crater-6 A/600 has heavy duty construction for long machine life. 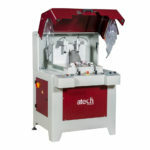 Adjustable saw blade rising speed If the protection cover is opened during the cutting process, the saw blade moves down automatically for safety reasons. 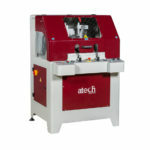 Machine has been designed according to UL & CSA Safety Directives. 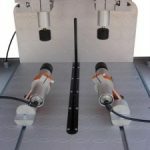 Crater-6 A/600 has a hydro-pneumatic saw blade feed. It also has an adjustable saw blade rising speed. 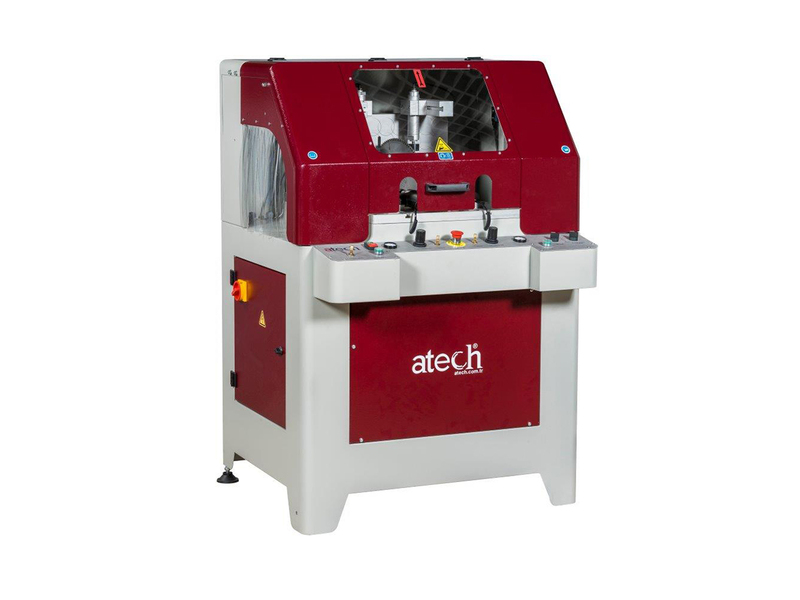 If the protection cover is opened during the cutting process, the saw blade moves back down automatically for safety. 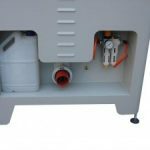 Moreover, it has been designed in accordance with CE, UL, CSA Safety Directives. 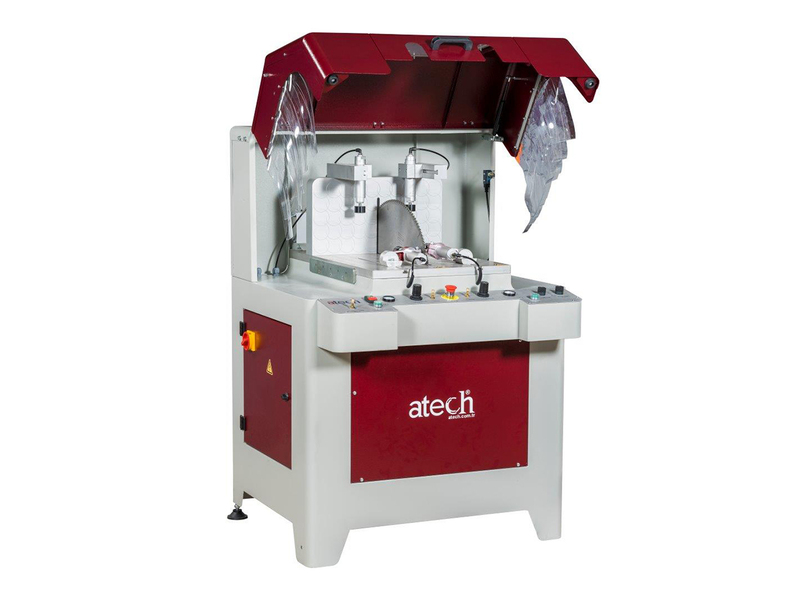 You can have further information about the Crater-6 A/600 at ATechMachinery.com, watch demonstration videos, or read its detailed technical catalog.